If you’re on a tight budget, you might think that a classic with more than 200bhp on offer is beyond your reach. But that’s not necessarily the case. In fact, you can get your hands on a car with a couple of hundred horsepower (or more) from just a few hundred pounds. Whether it’s a coupe, a roadster or a touch of luxury you fancy, there’s something in this high-powered line-up that’s sure to appeal – assuming you’ve got somewhere between £500 and £5000 to spend. Which one gets your ‘power for peanuts’ vote? 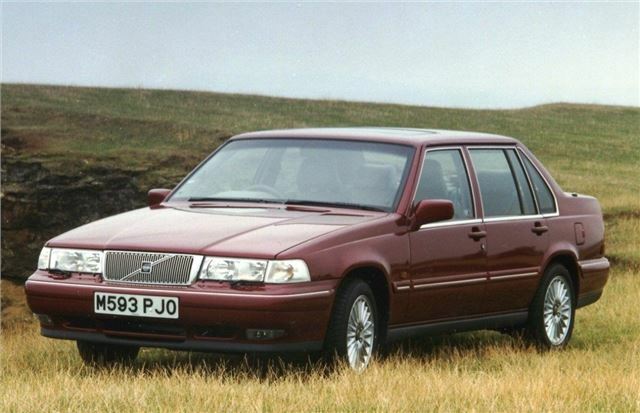 In an ideal world, any mention of go-faster Volvos would include the stonkingly quick 850 T5 and R, thanks to their respective outputs of 225 and 250bhp. But with prices of the best examples very much on the up, they’re no longer the modern-classic bargain that they once were. So why not opt for the rear-wheel drive 960 instead, a model that pushed out more than 200bhp in 3.0-litre guise – taking you to 130mph in complete comfort. It’s a bargain too, typically priced at £1000-2500 in good order. I drove a few of those V6 Omegas; some in police trim, while working for Vauxhall Fleet; they were awesomely good fun. In contrast, the V6 Calibra was a bag of poo due to the awful gearbox and clutch.